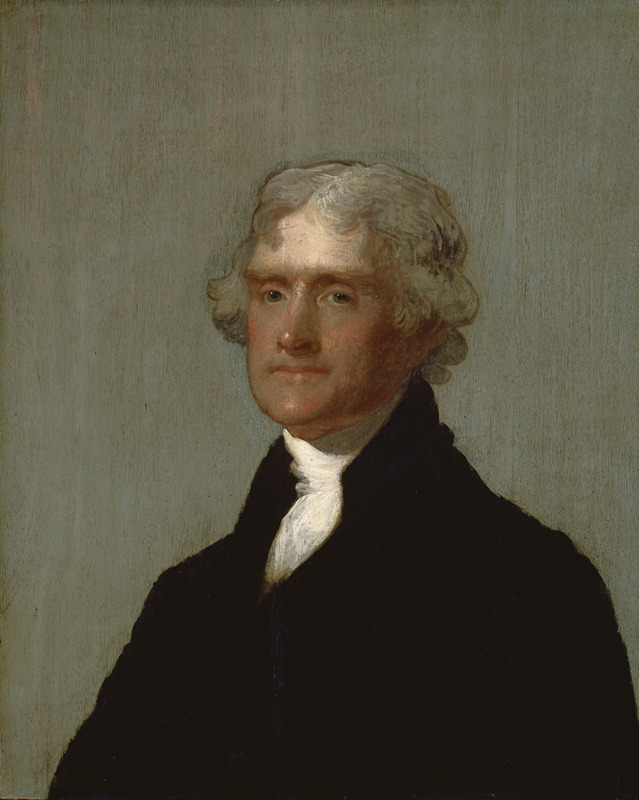 “President Jefferson seems to have entertained the opinion that even the Supreme Court should be influenced by his wishes and that failing in this a recalcitrant judge should be impeached by a complaisant Congress. This brought him into sharp conflict with John Marshall, who resisted any encroachment upon the independence of the Court. In this controversy the position of Marshall has been vindicated…In spite of all his greatness, anyone who had as many ideas as Jefferson was bound to find that some of them would not work. But this does not detract from the wisdom of his faith in the people and his constant insistence that they be left to manage their own affairs. His opposition to bureaucracy will bear careful analysis, and the country could stand a great deal more of its application. The trouble with us is that we talk about Jefferson but do not follow him. In his theory that the people should manage their government, and not be managed by it, he was everlastingly right” (Calvin Coolidge, ‘The Autobiography,’ pp.214-5). The independence of the Judiciary, even with the partisan campaigning of Justice Chase and perceived activism of Marshall, was the larger issue. If the courts were to retain autonomy as an equal branch in the national government without manipulation by the President or reprisal from Congress, it had to stand firm. Asserting its independence kept it from becoming subservient to either form of interference. It preserved the ability of the people to find justice. If the Court had simply deferred, the people would have lost liberty, having no legal recourse or remedy from either Executive will or Legislative preference. It maintained the Constitutional equilibrium and kept the courts open to the people’s claims. Due to the intense unpopularity of the Eighteenth Amendment, ushering in Prohibition, the states sought to find ways to override it. Nullification, even in the leading state of Massachusetts became a distinct possibility. The state legislature went so far as to pass a bill making possible the sale of small amounts of beer and alcohol in the state. It was a direct challenge to make void a Constitutional amendment by legislative act. It came to Governor Coolidge’s desk in May of 1920. 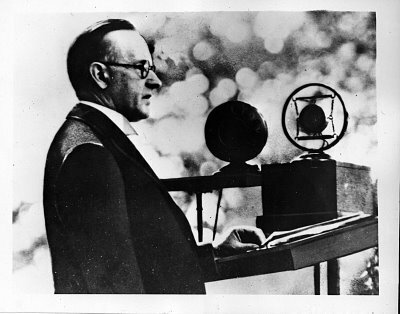 Vetoing the measure with a firm rebuke, Coolidge registered his dissent, “There can be no constitutional instruction to do an unconstitutional act. The authority of the law is questioned in these days all too much. The binding obligation of obedience against personal desire is denied in many quarters. if these doctrines prevail all organized government, all liberty, all security are at an end. Force alone will prevail. Can those intrusted with the gravest authority set any example save that of the sternest obedience to law? Can Massachusetts afford to take any position which may turn out to be, which can anywhere be interpreted to be, an act of nullification? If rights are infringed the way to the court is open. The cases are pending which will undoubtedly decide the question here raised. Let the Supreme Court of the United States talk. 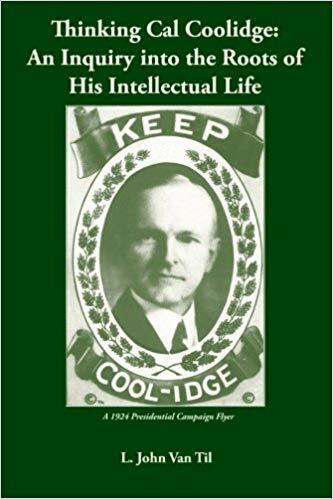 The Massachusetts method of determining the authority of the law ought always to be by litigation and never by nullification, which is legislative direct action” (Coolidge, ‘The Price of Freedom,’ p.407). It is clear that while in recent years state and federal legislation, allowed to pass without due deliberation for all concerned, is seeking but does not possess Constitutional supremacy. They are legislative acts not Constitutional Amendments. They are the products of surrendering legislative independence to the will either of the Executive or the pressure lobbied upon them by interested minorities. To a natural law theorist like Coolidge, such actions are neither right nor representative of true law. The Amendment process, ignored because the legislation is not widely desired or supported, has been supplanted by making legislatures and even courts defer to hastily crafted and recklessly passed rules for society. Even so, to Coolidge, nullification was not the answer. The Constitution did not protect the right of states to do wrong any more than it did the National Government. If the law is to change, state nullification was not the way to accomplish it. Both repeal and the Constitutional amendment process are available means. Until then, the courts must retain their independence from Congress, the President and political pressure groups to hear claims impartially and without interference. Unpopular legislation will undo itself when reality catches up to administration. The states already possess the power of implementation and will expose bad laws for what they are until repeal occurs. But nullification, such as that argued by Thomas Woods, reaches outside the Constitutional framework for an escape clause that, when it functioned under the Articles of Confederation, did not prevent the chaos that ensued.